Vanda is the medical secretary of Mr Alusi and is responsible for organising his clinics, appointment booking, surgeries, results as well as medical reports. Vanda is based at 9 Harley Street, W1G 9QY. Vanda has been in the medical sector working as a medical interpreter for the NHS as well as a top private hospitals for more than 12 years. She has a degree in Translation and Interpretation of Languages. She has a professional and friendly approach and is always available to help. Ghassan Alusi and Aubrey Bristow have worked together for over fifteen years both at St Bartholomews Hospital and in Harley Street. They both value the importance of team working and even worked together to set up Phoenix Hospital Group. 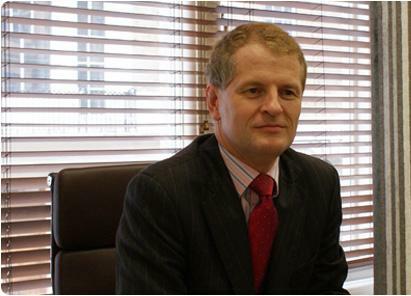 Aubrey worked in the USA before becoming consultant and then Chairman of Anaesthesia at Barts. He specialises in hypotensive anaesthesia and the difficult airway, both core issues for ENT.